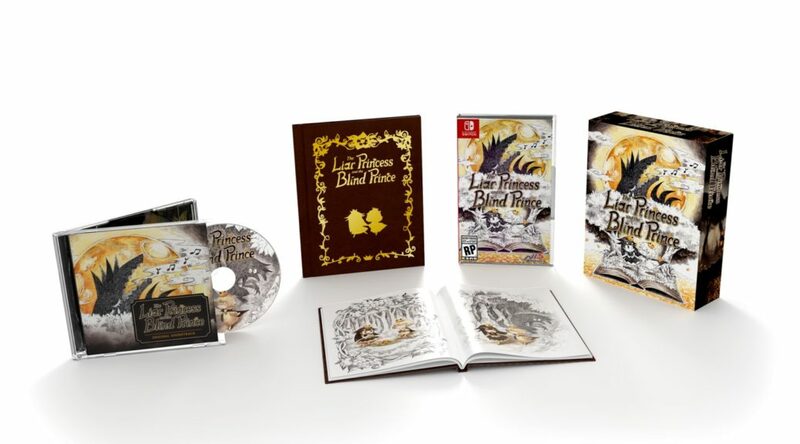 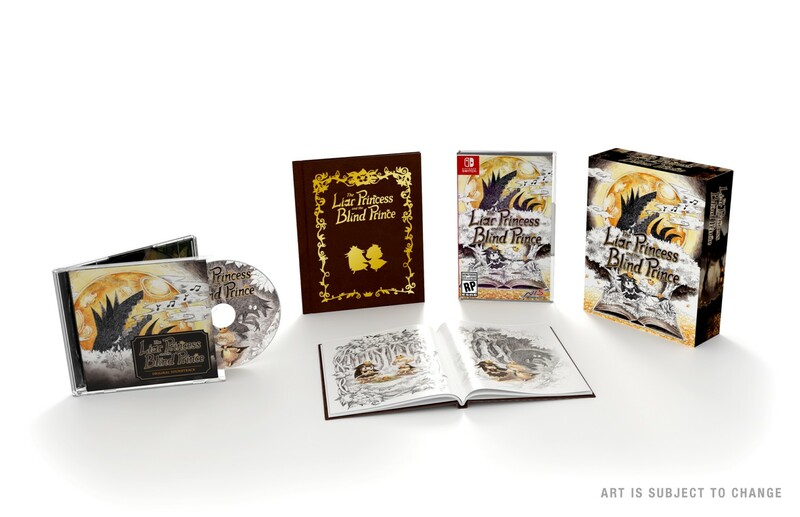 The official NIS America online store has revealed three special and exclusive products for The Liar Princess And the Blind Prince, hitting Nintendo Switch in 2019. 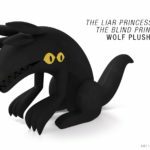 The two other products are a Wolf plush and Acrylic Stand (USD29.99 and USD14.99 respectively). 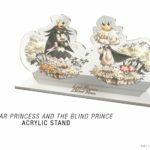 Purchase the Storybook Edition, plush, and Acrylic stand together to receive a USD5 discount along with free shipping.